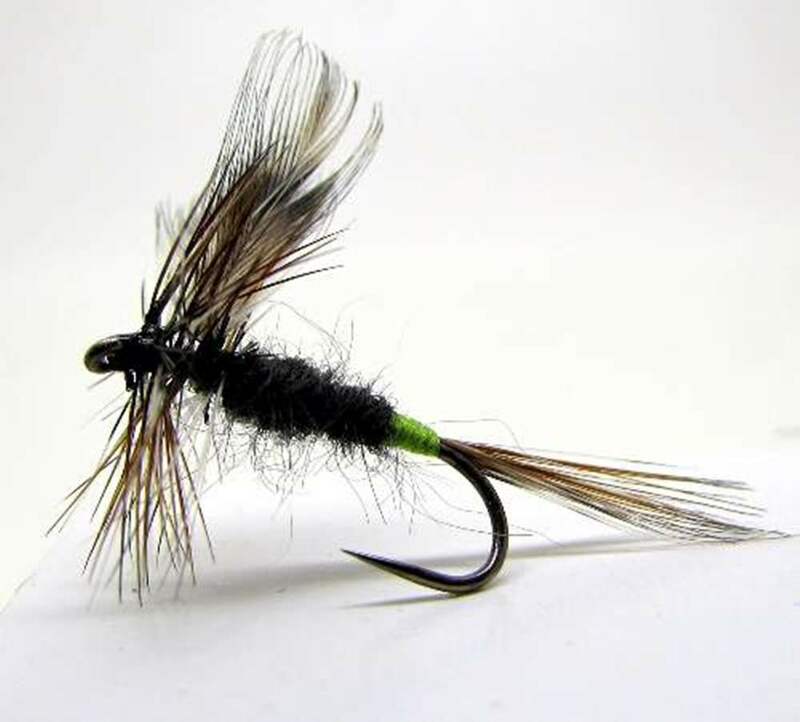 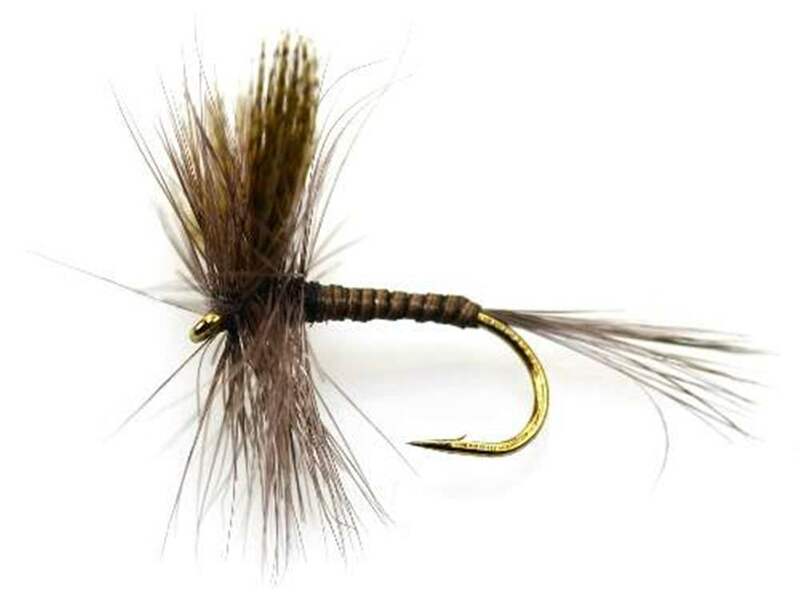 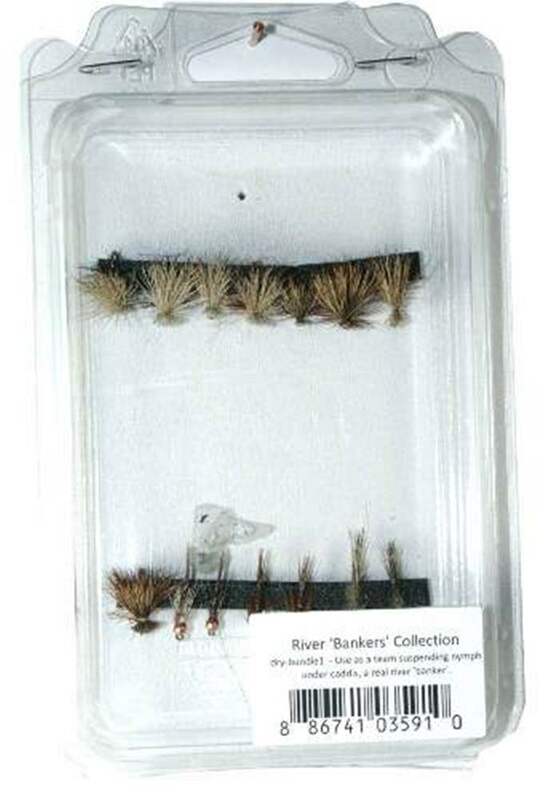 With wings on dry flies made from quills, animal fur and cdc there are some great dry flies suitable for many occassions in our Winged Dry Fly Department. 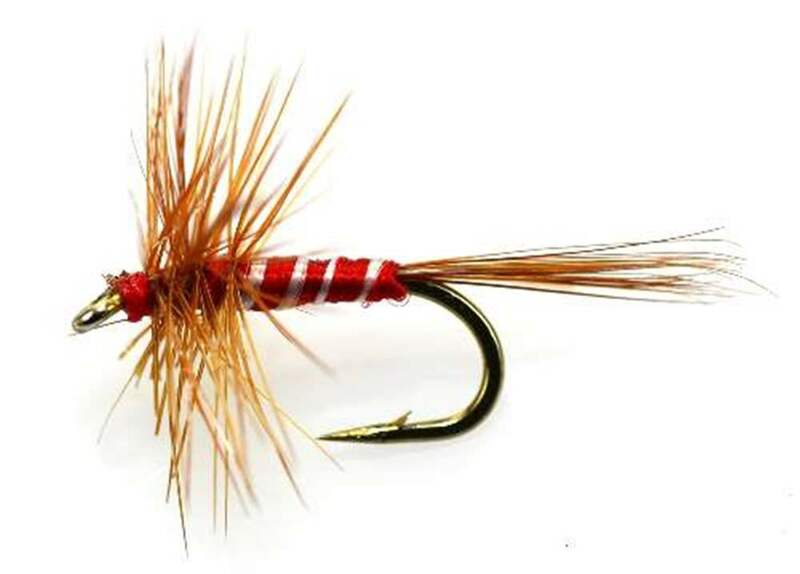 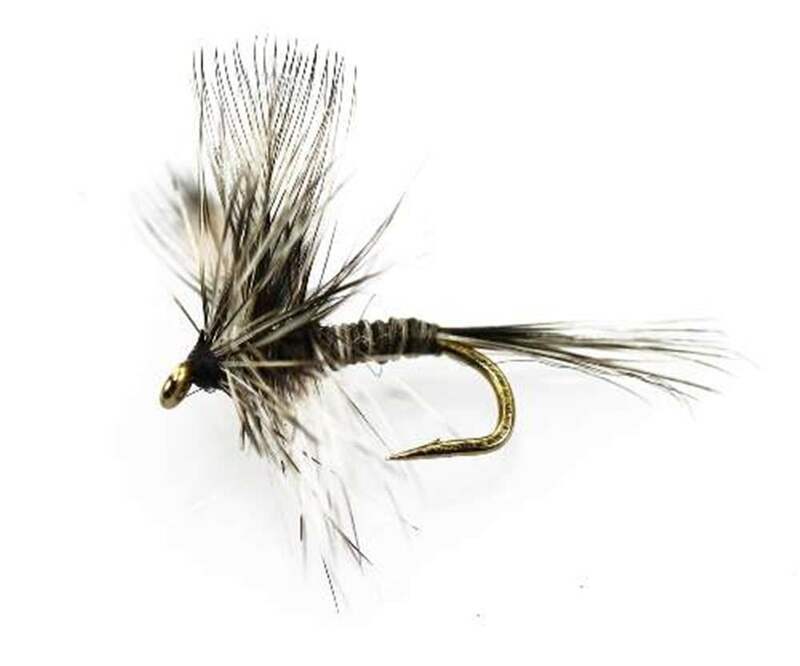 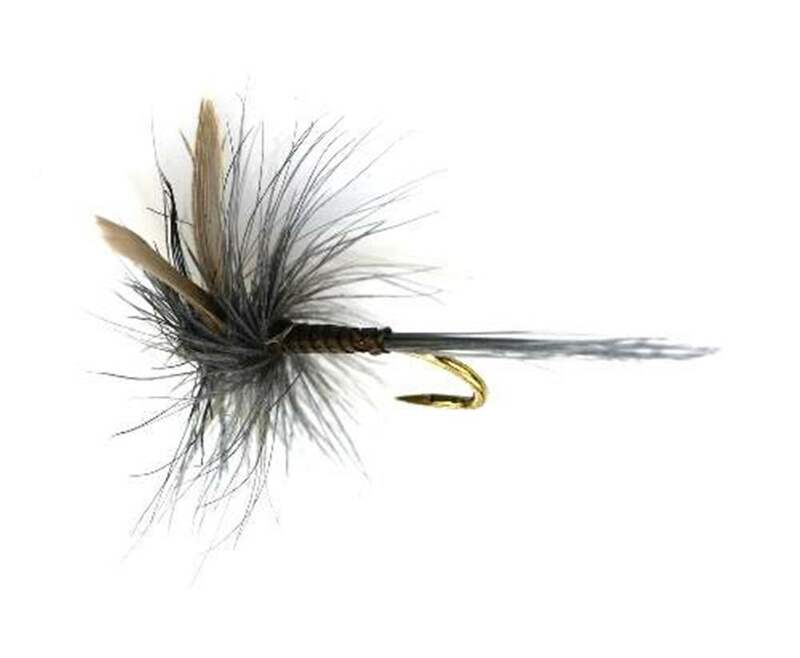 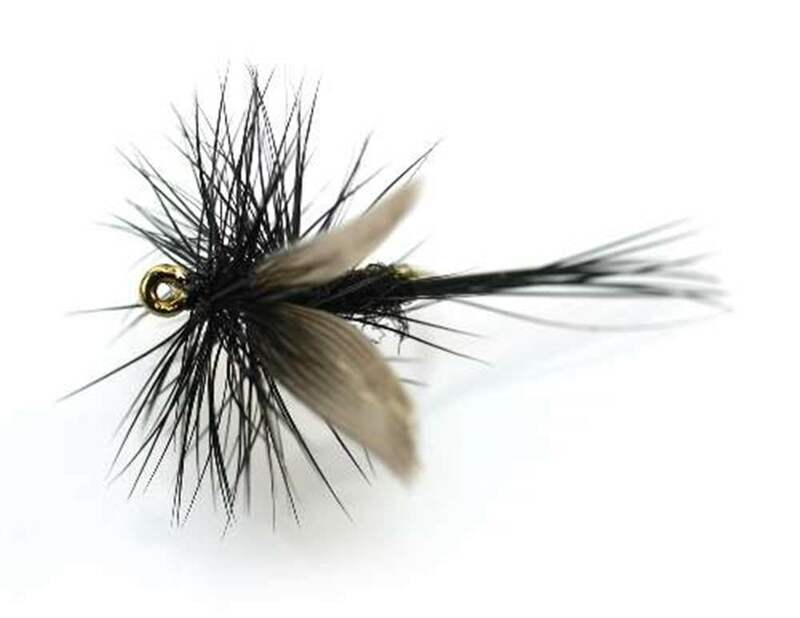 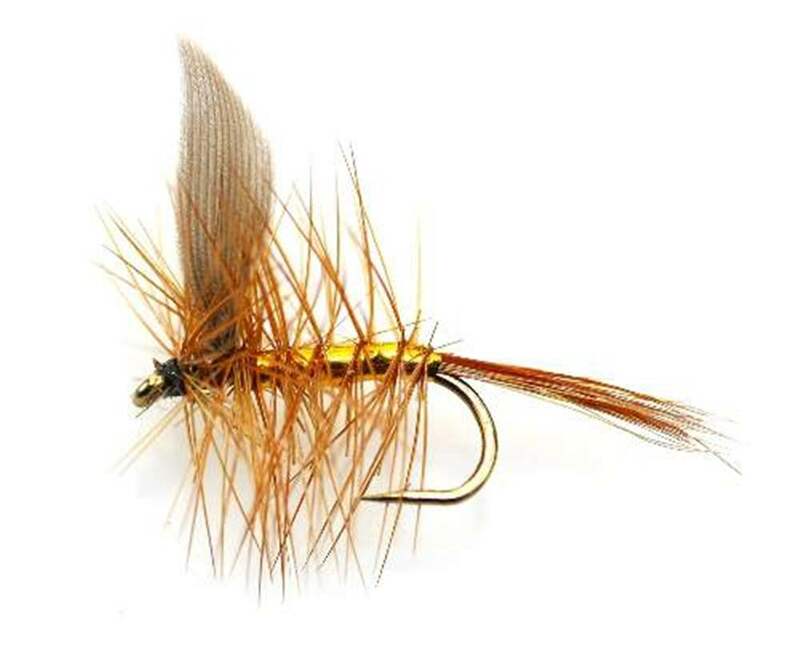 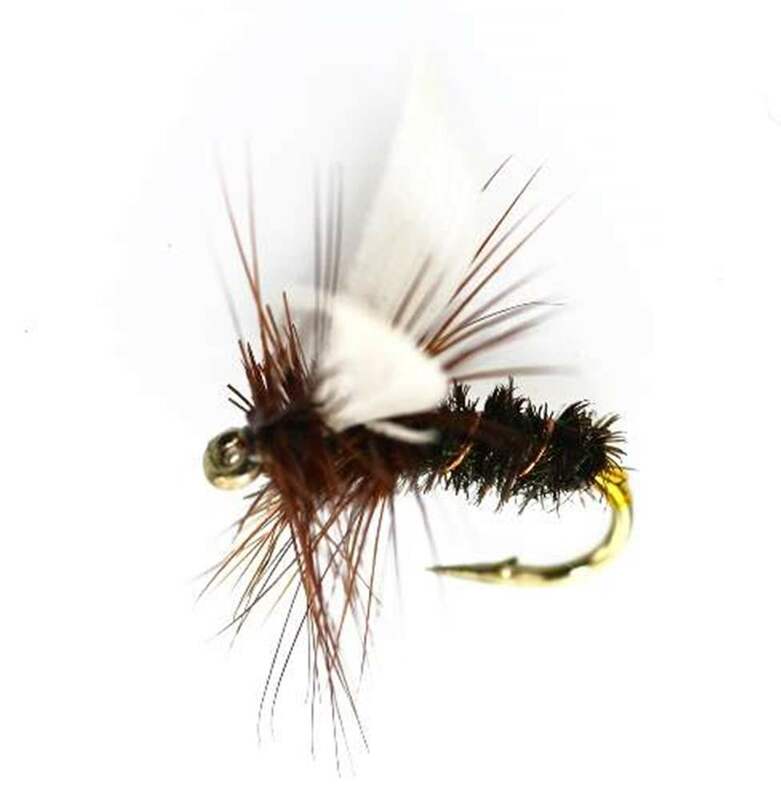 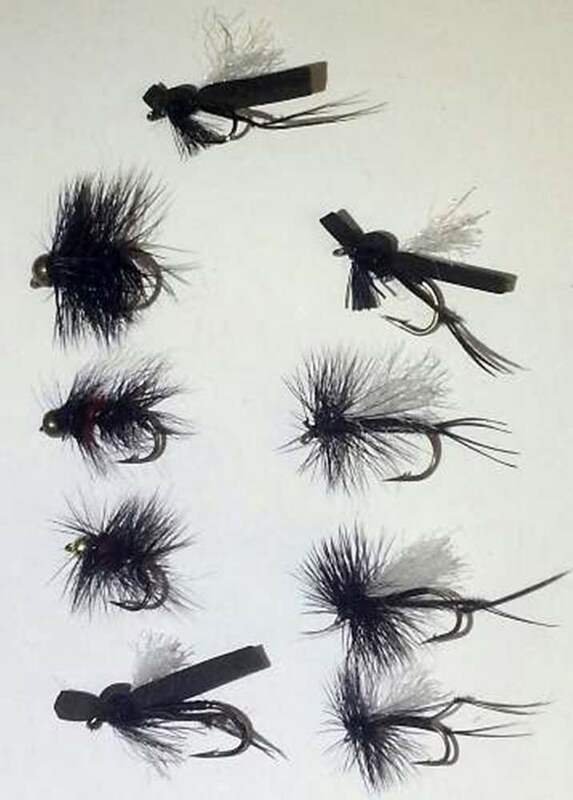 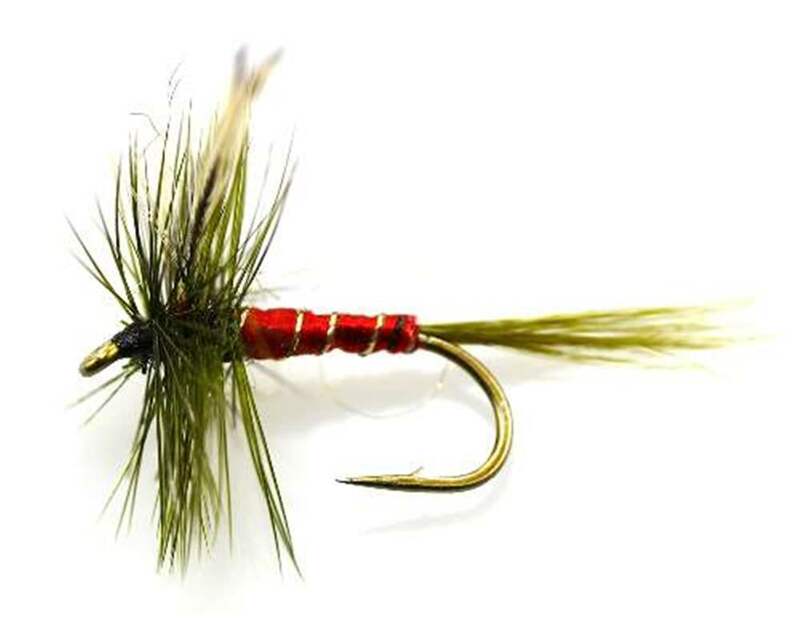 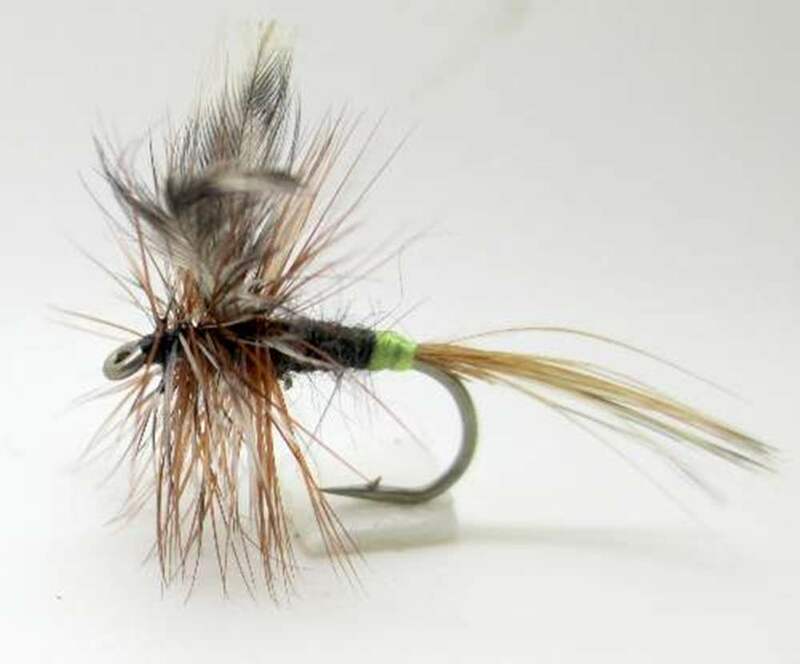 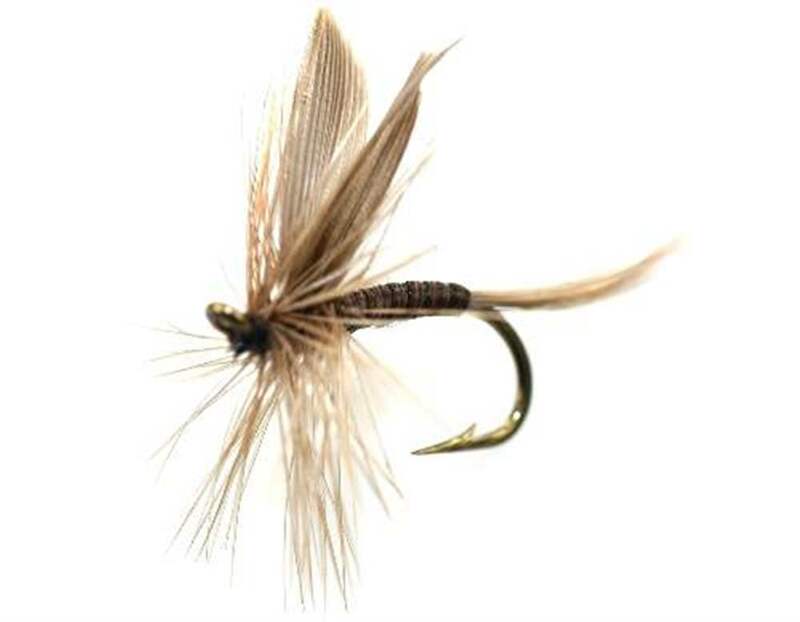 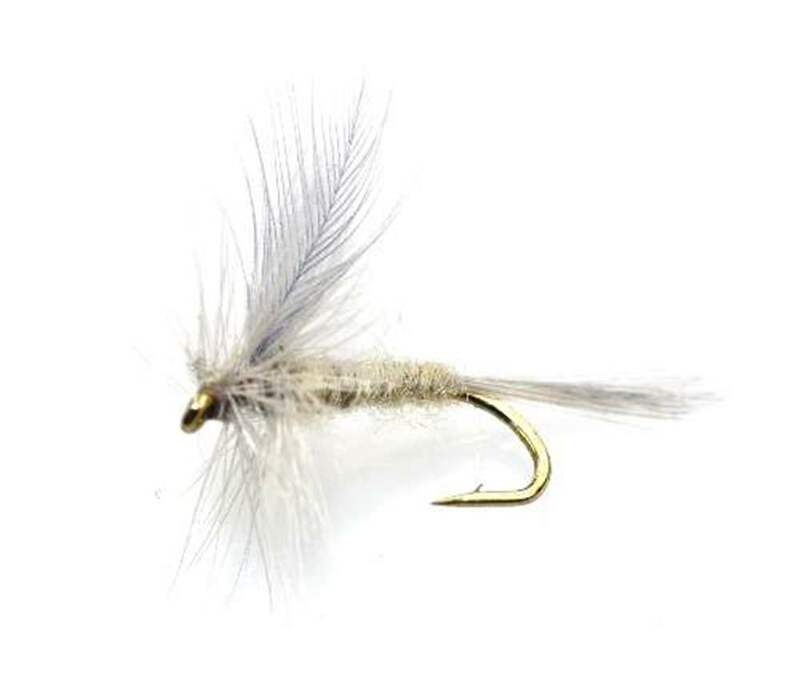 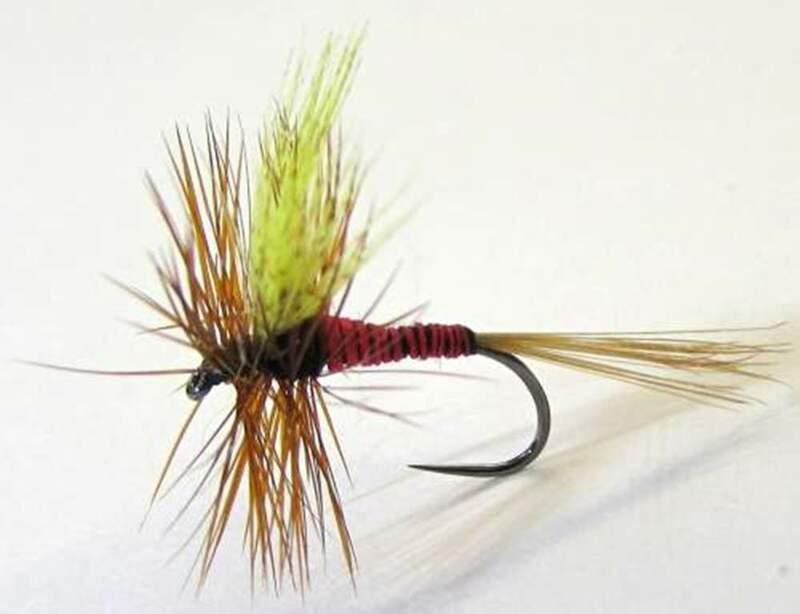 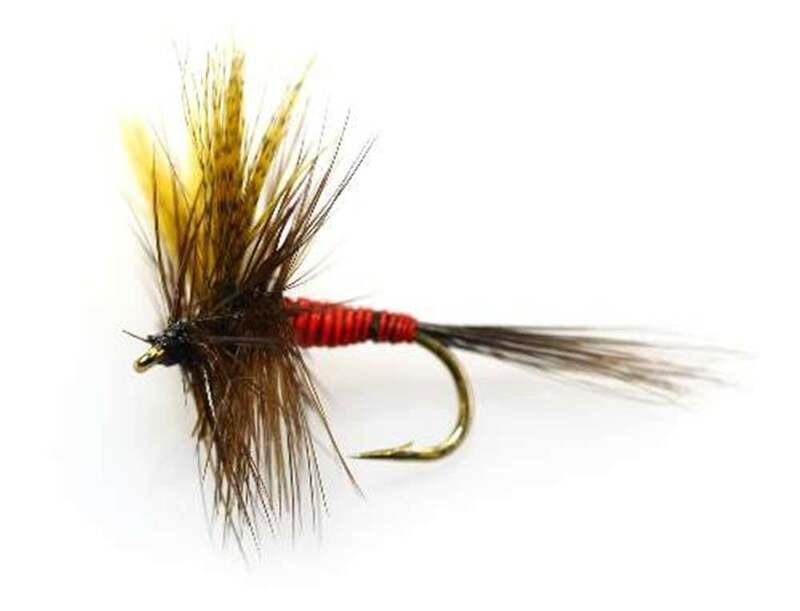 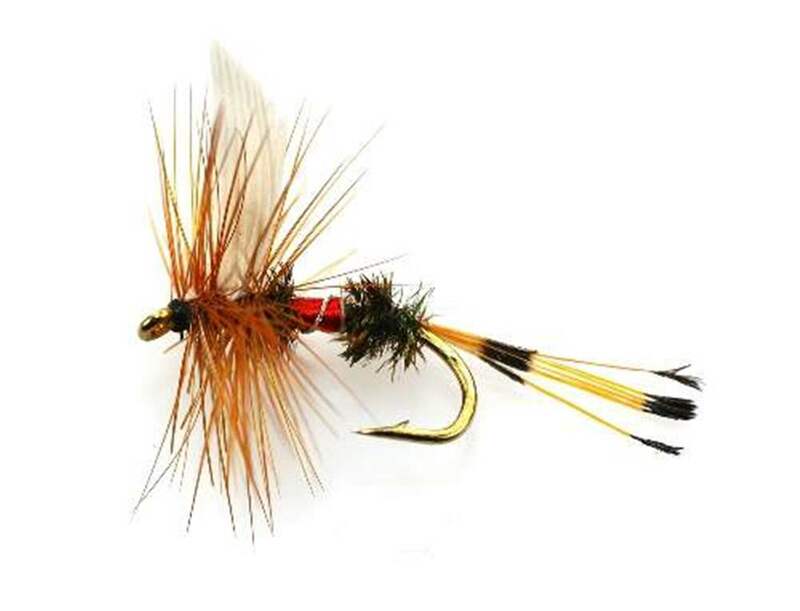 Winged dry fly pattterns are usually used as single flies althoug of course you could fish New Zealand style and use two or more dry flies on droppers. 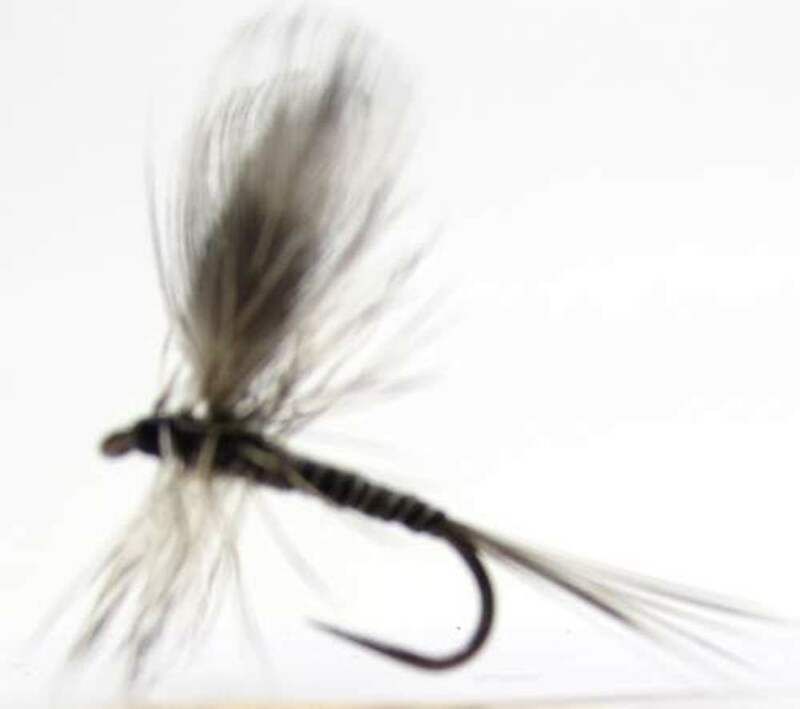 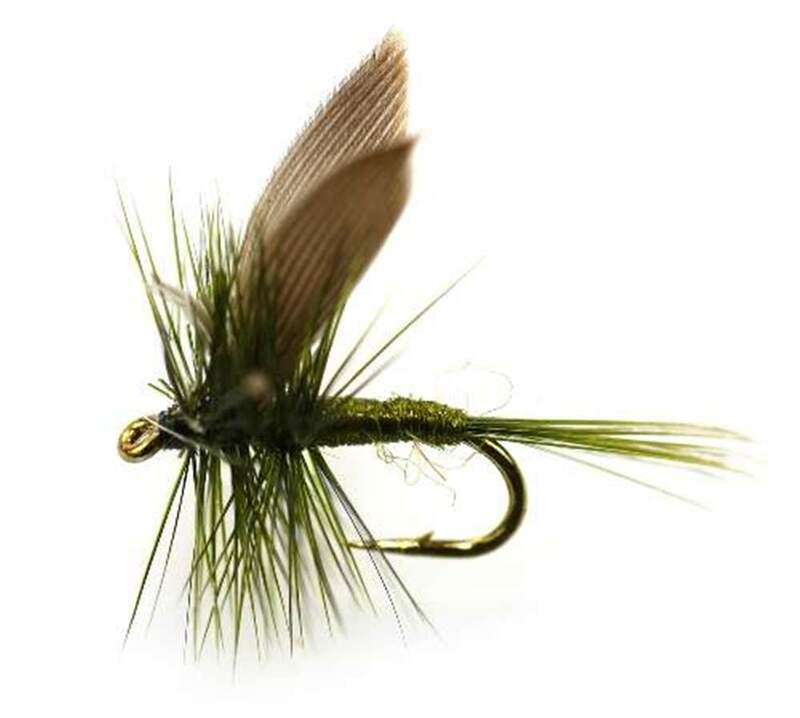 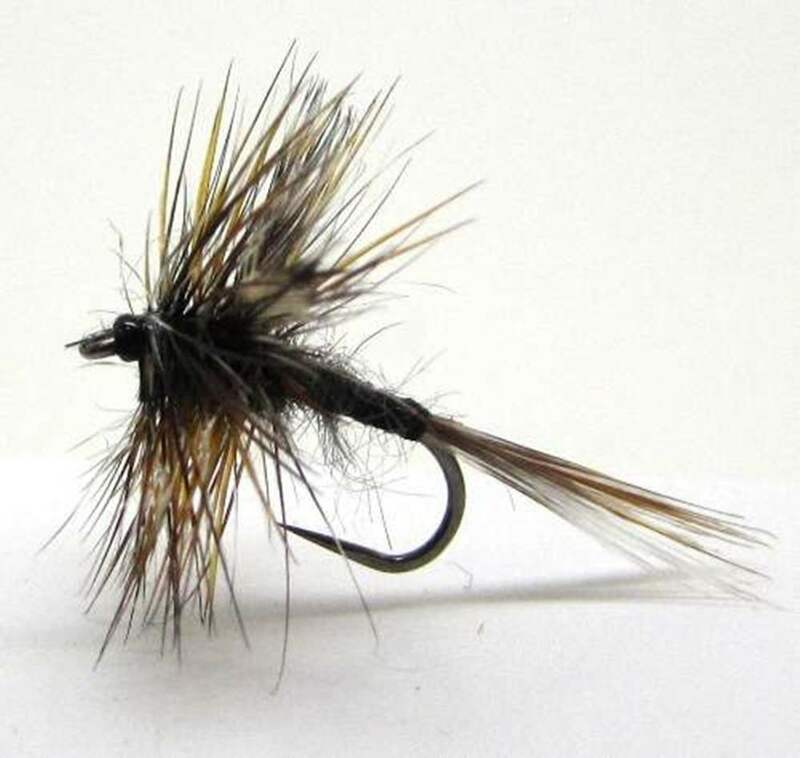 As with all dry flies use of a floating fly line usually double taper for delicate presentation which should be light weight from 2 to 5 weight is normal with this type of fly pattern to enable gentle castile with a tapered leader to enable turnover presenting the winged dry fly gently on the water. 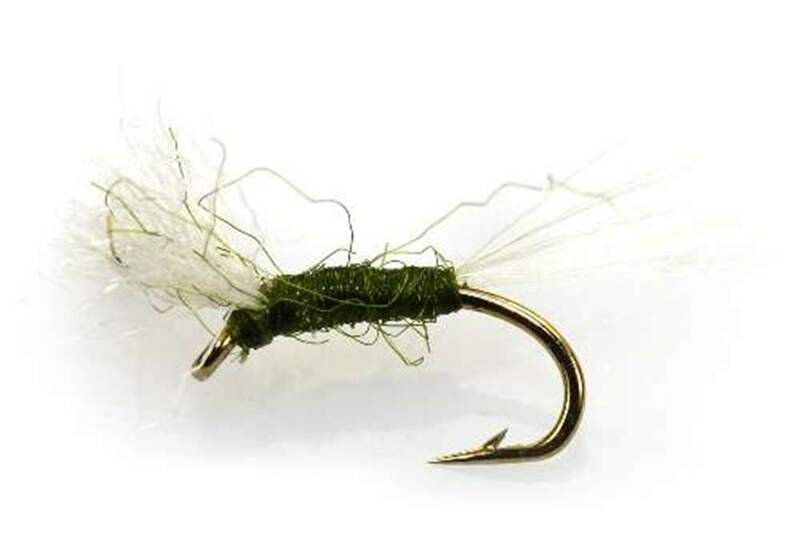 Upstream mend if their is any drag to enaure that the fly is presented naturally throughout its drift.